At 92 million strong, millennials are an economic and demographic powerhouse. They’re also different from every preceding generation since they’ve grown up with personal computers and smartphones. They’re used to a connected world in which information, goods and services are readily available at the click of a button. This millennial mindset is shaping how the tenants of tomorrow are looking for space to live, work and shop and what they expect. 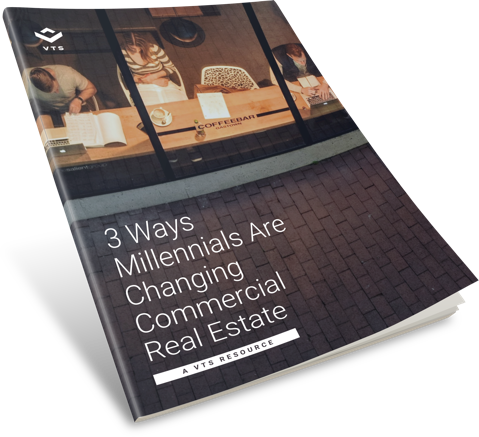 In this whitepaper we break down the three most important millennial trends and what they mean for commercial real estate. Fill out the form below to download the eBook — Enjoy!